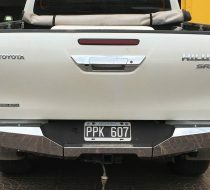 They are manufactured from 3 and 6mm steel and will provide all the necessary protection. 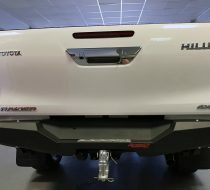 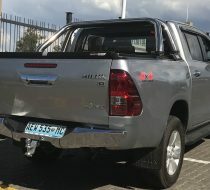 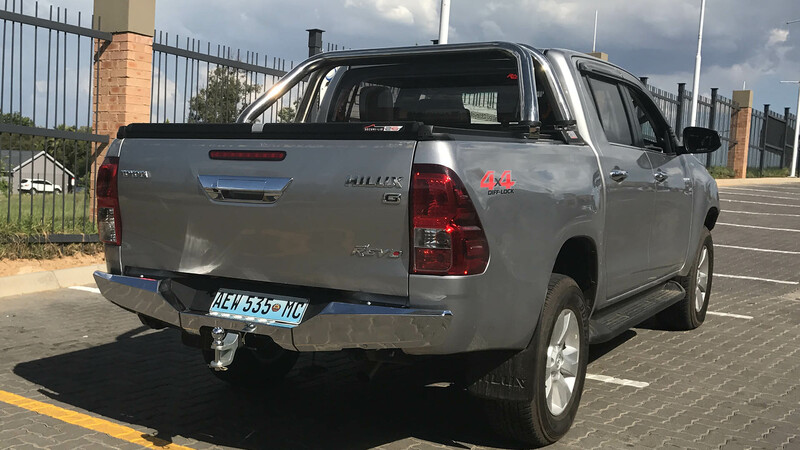 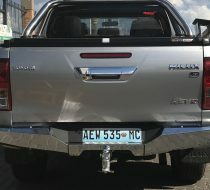 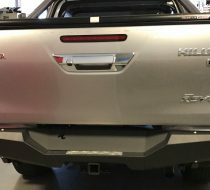 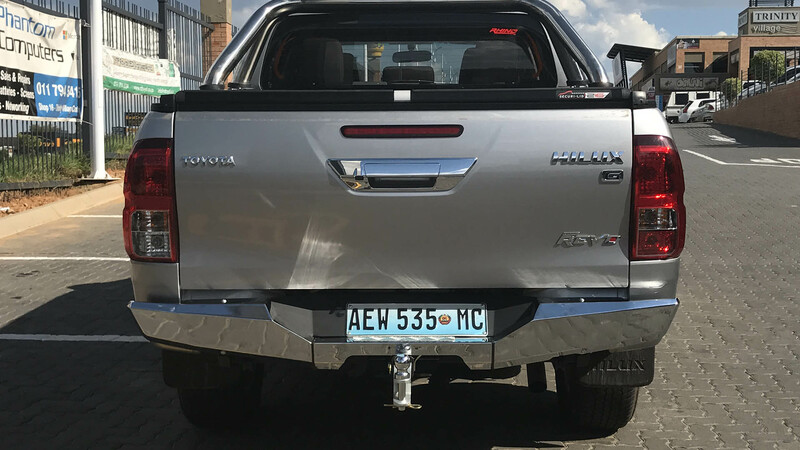 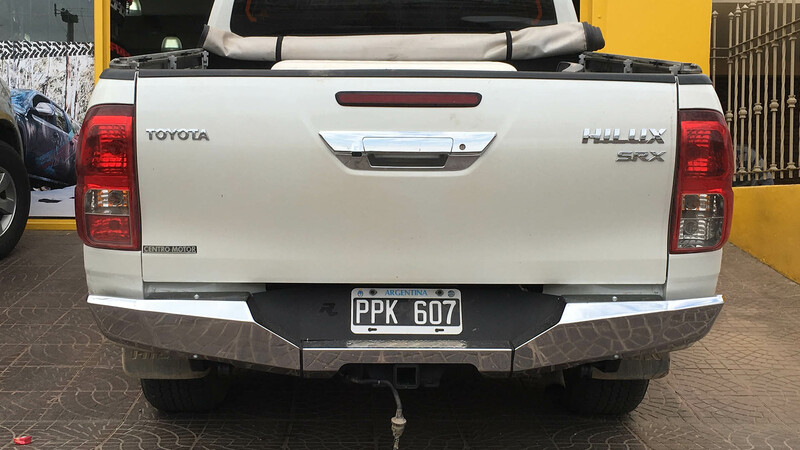 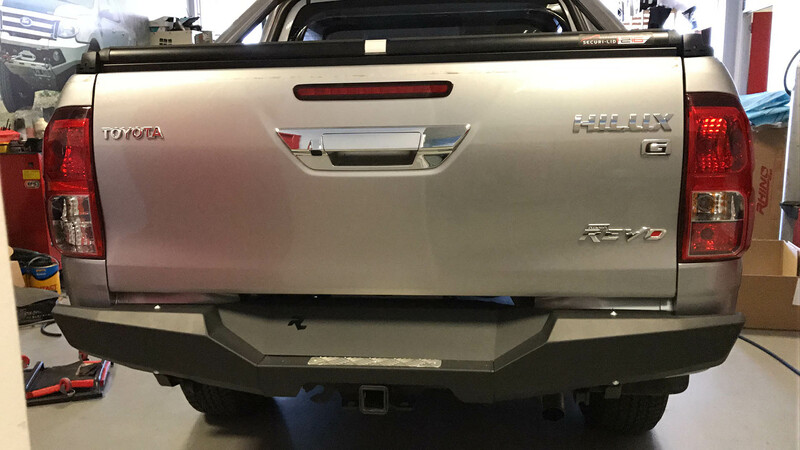 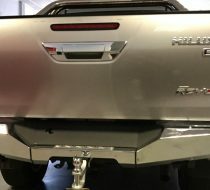 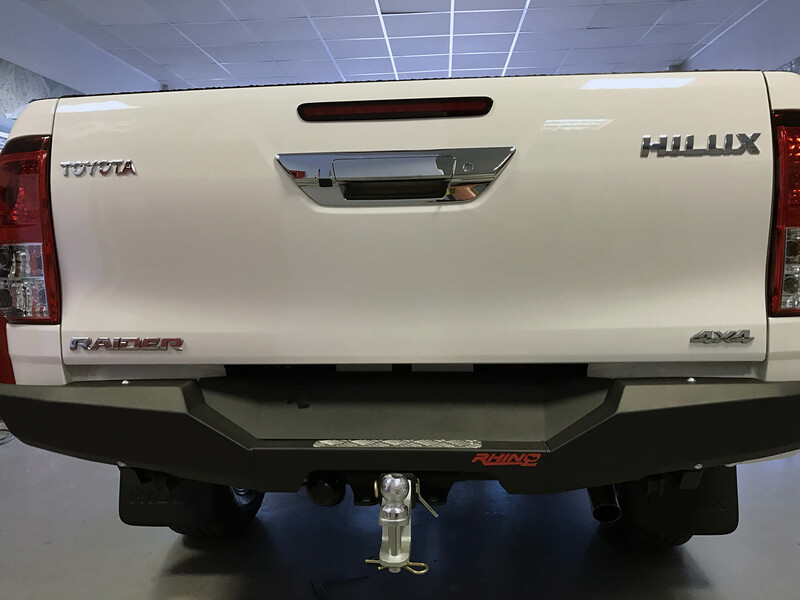 The Rear Evolution bumper will give your vehicle a class leading Departure angle and a tread plate step for easy accessibility to the vehicle, roof rack or rooftop tent.It includes a 3350kg Detachable tow hitch. 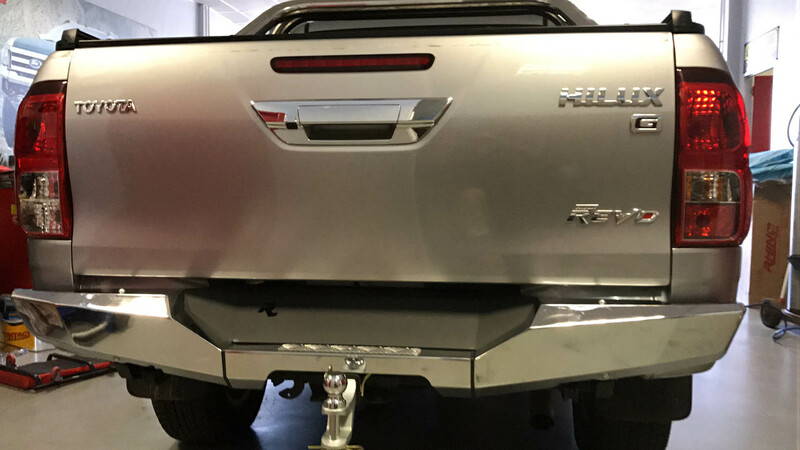 The Evolution bumper is finished in a hard-wearing powder coat and is available in White, Matt Black or Chrome Finish.